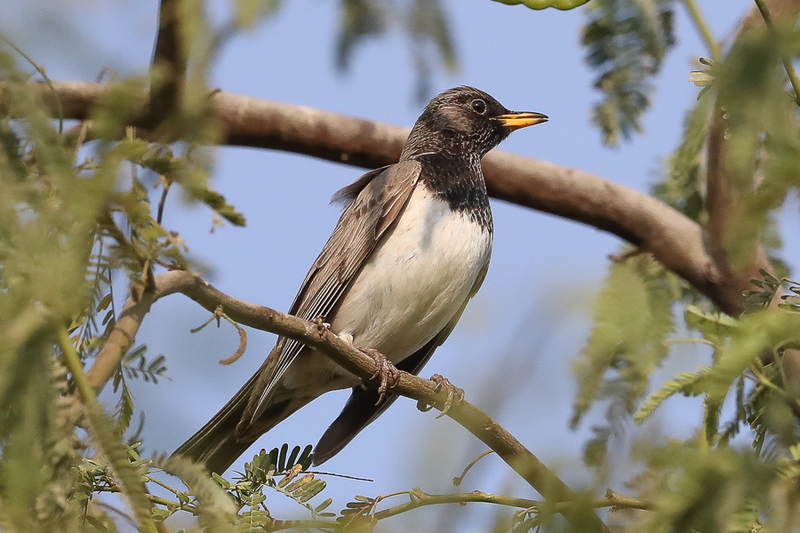 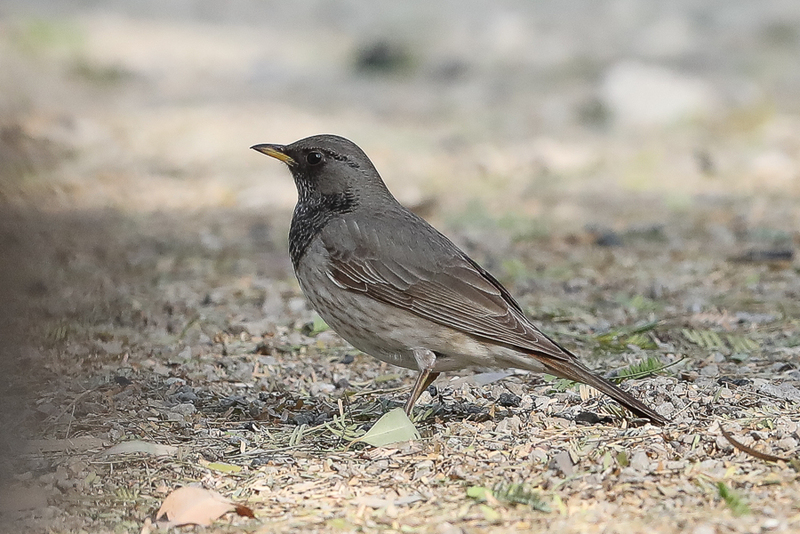 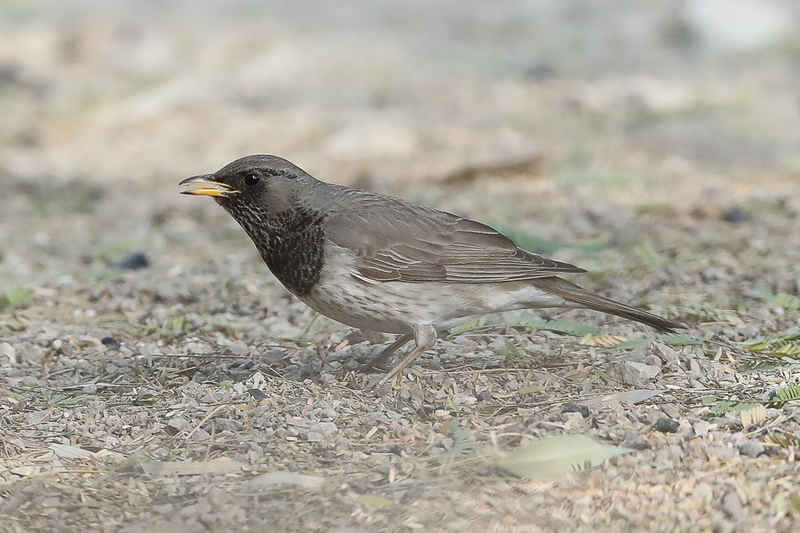 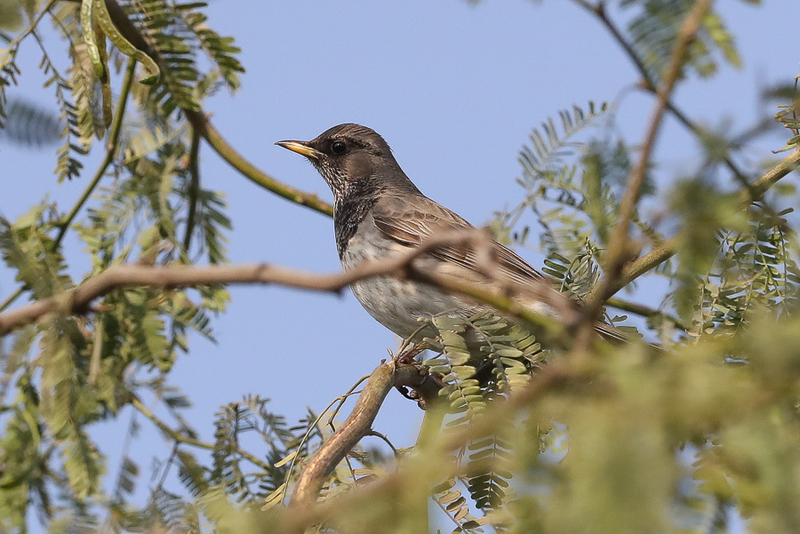 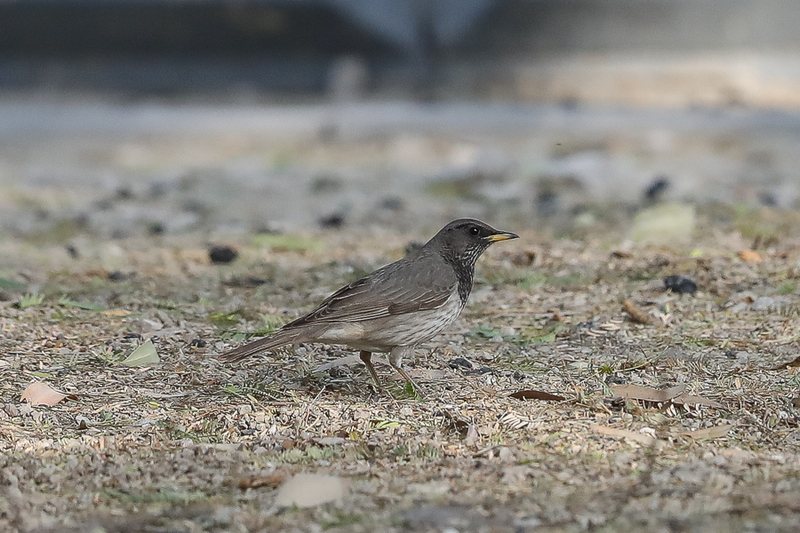 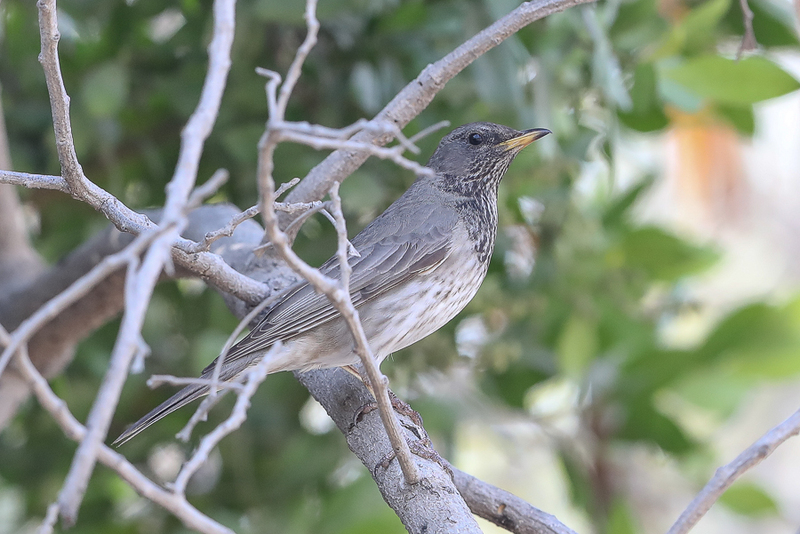 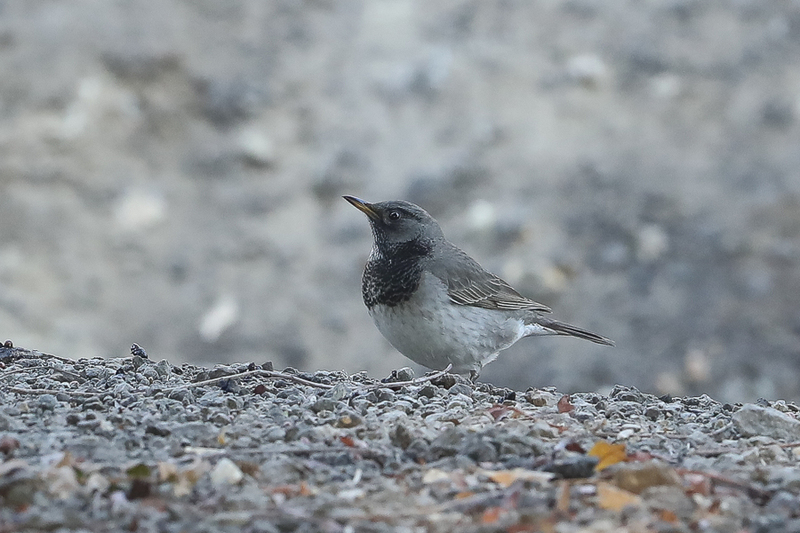 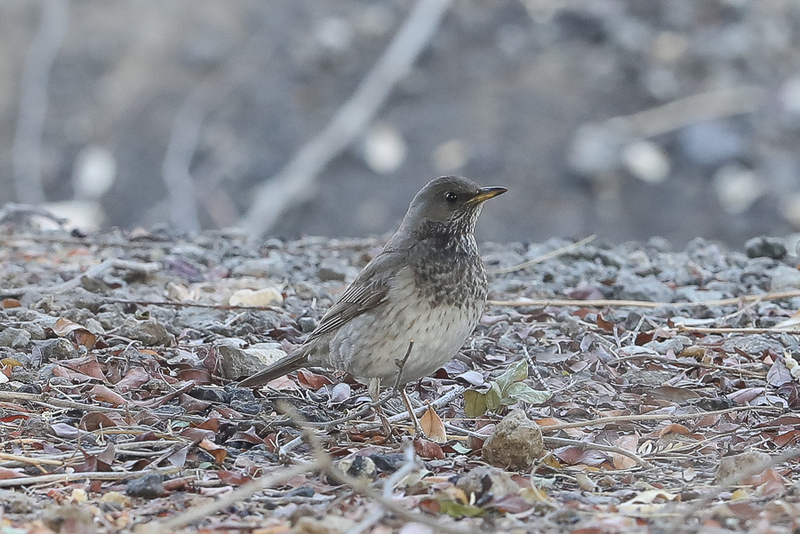 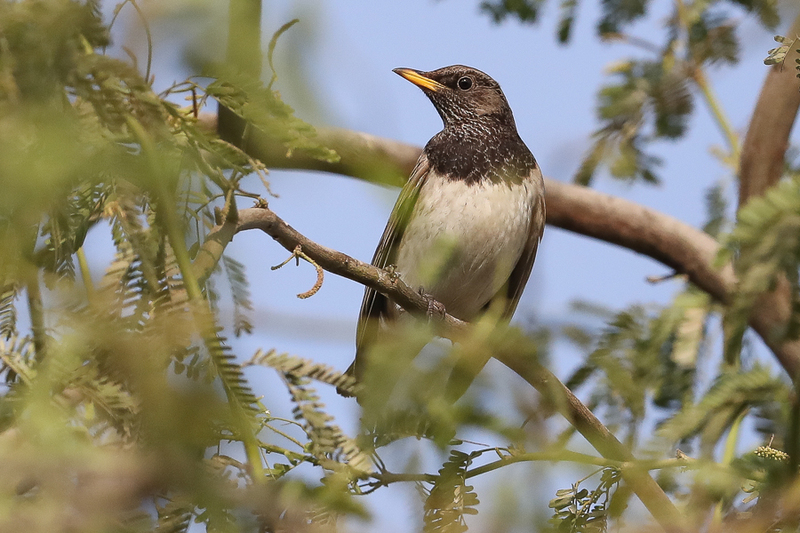 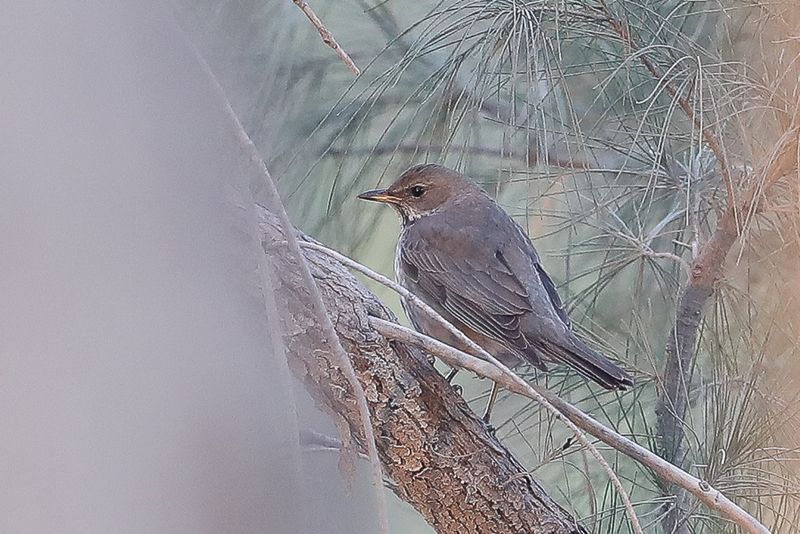 After finding four Black-throated Thrushes at Deffi Park, Jubail on 20 January I went back a week later to see if I could get better photos and see if anything else had turned up. 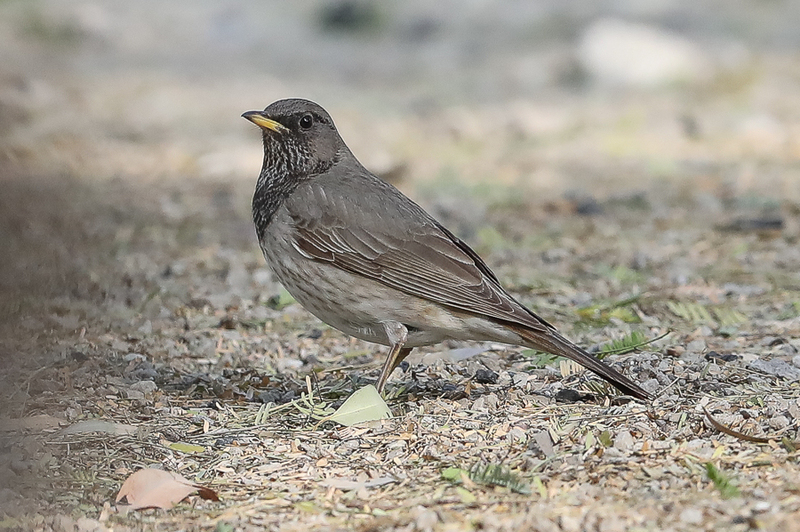 On arrival, at first light, I saw plenty of Song Thrushes feeding around under the trees and in with them a least three Black-throated Thrushes. 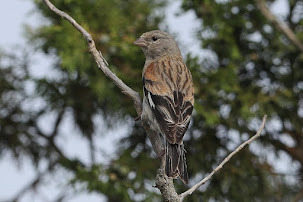 As I stayed and looked around more I counted more and more birds and finally ended up with twelve. 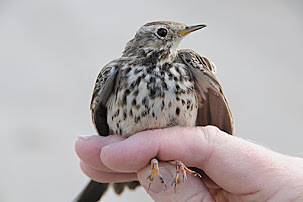 This is an unprecedented number in recent years and made an amazing sight with the twenty or so Song Thrushes and two Redwings also present. 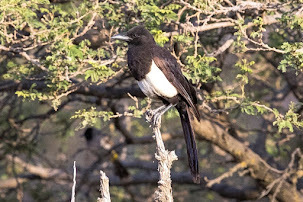 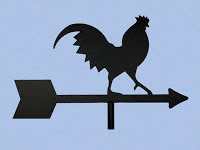 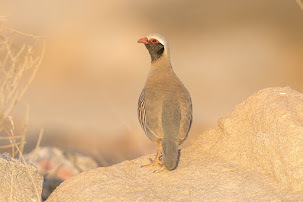 Photography is difficult as light is poor in the early morning, they generally stay in the shade and the birds are constantly disturbed by walkers later on in the day, but occasionally they would come out into more open areas. 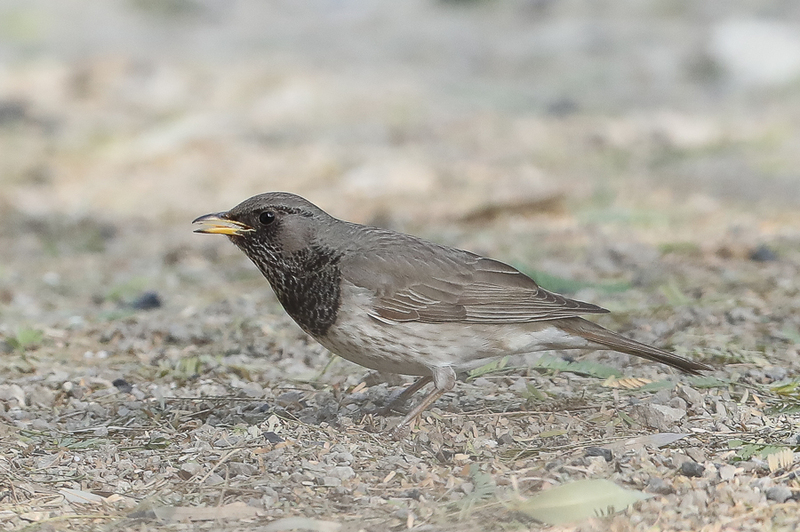 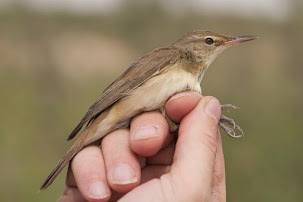 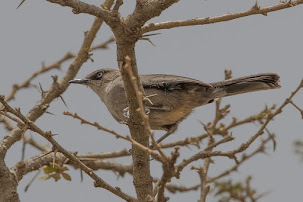 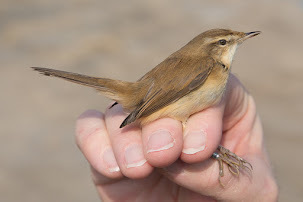 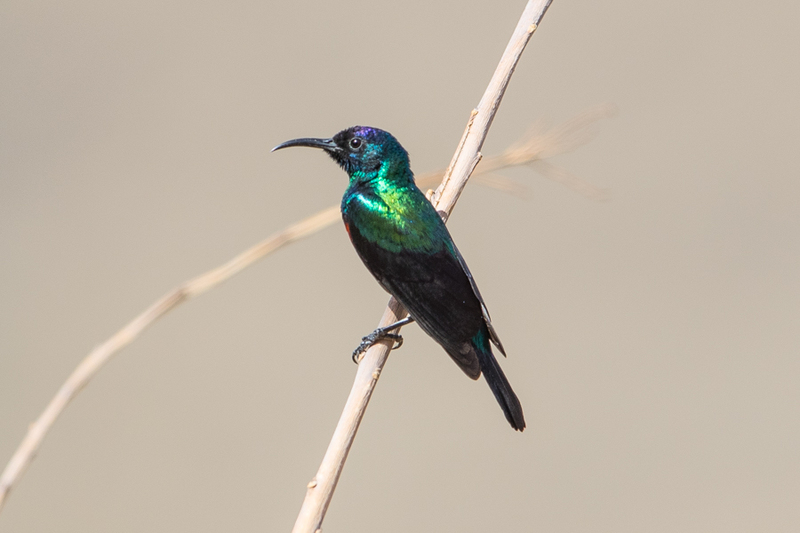 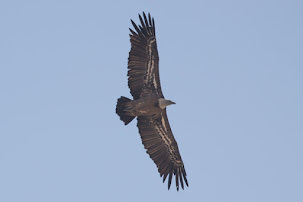 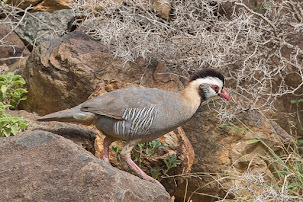 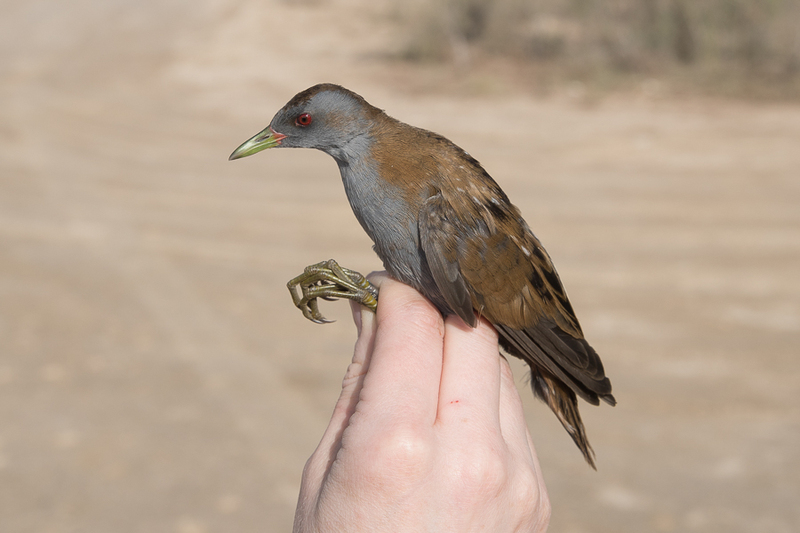 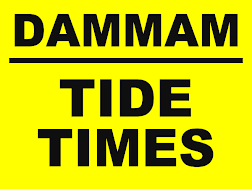 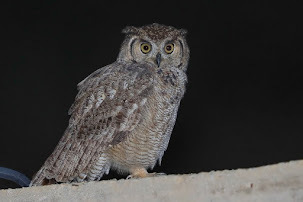 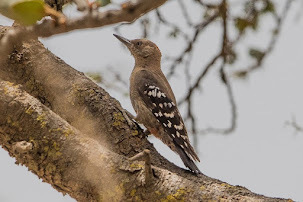 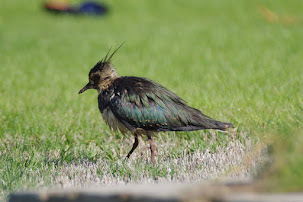 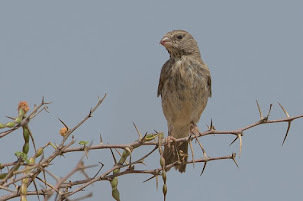 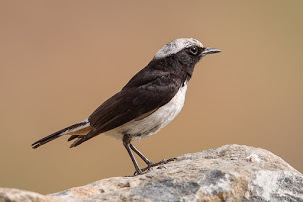 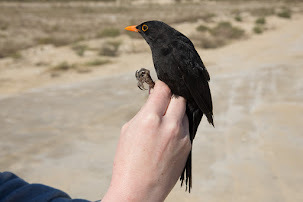 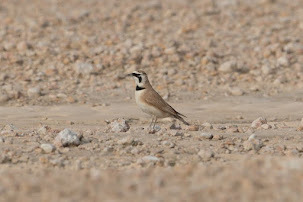 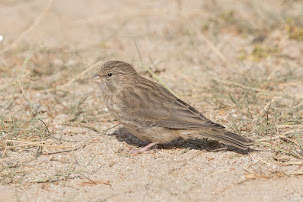 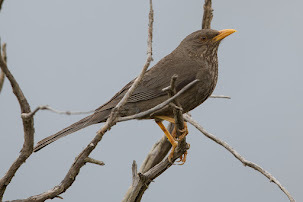 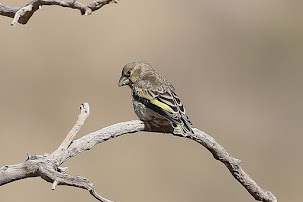 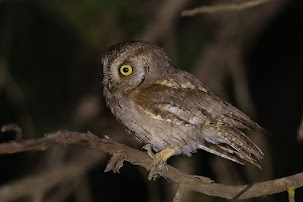 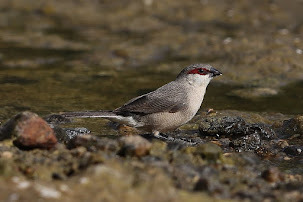 There has been a major influx of this species into Arabia with 20+ birds seen in Qatar in late December where there had only been one previous record and others in the UAE, Bahrain and Oman.